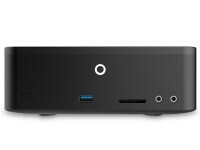 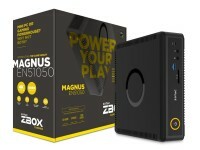 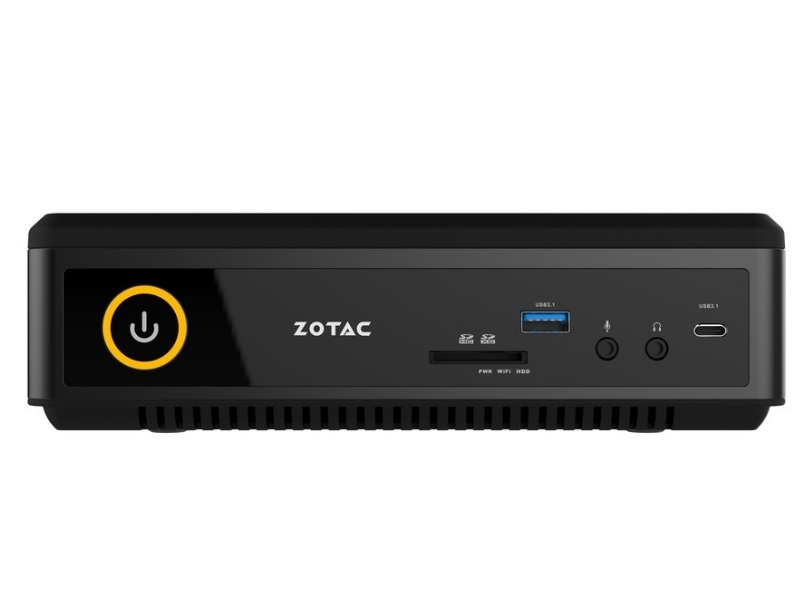 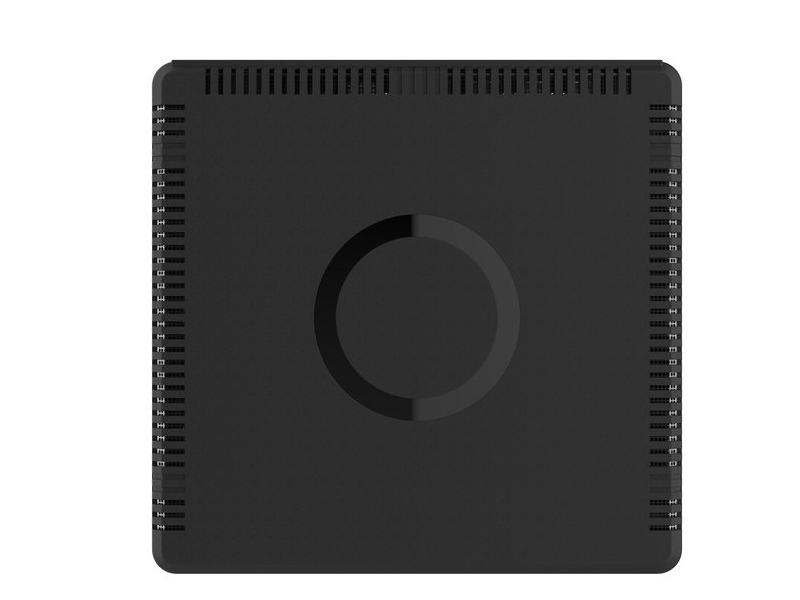 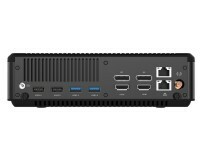 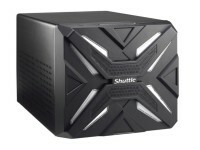 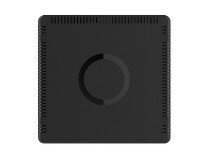 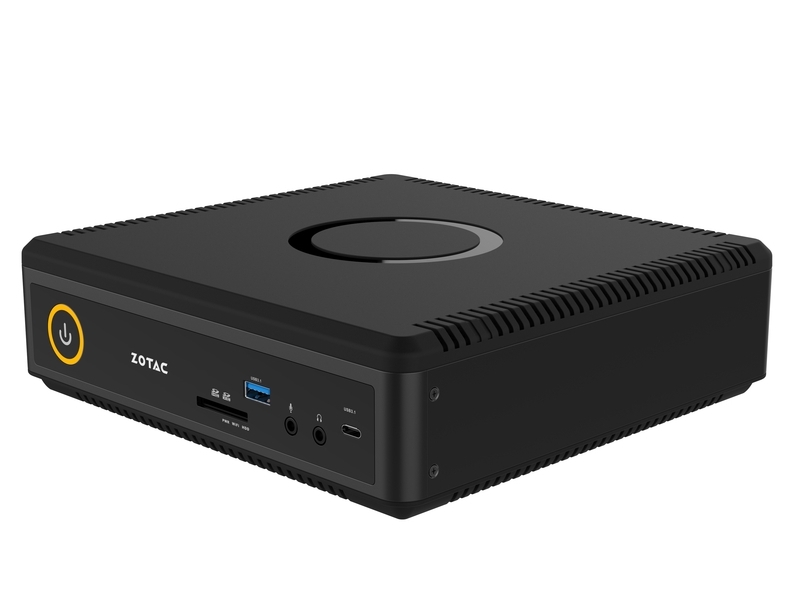 The ZOTAC ZBOX MAGNUS EN51050 transforms the entertainment experience with hardware that captures the essence of gaming. Made to push the limit of your gaming experience and to strike the perfect balance between power and thermal for whisper quiet performance. 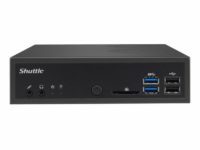 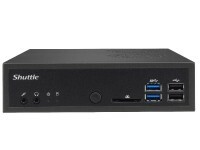 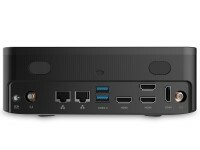 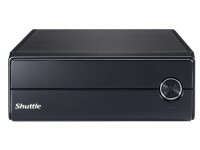 Native 4K display output and superior Full HD gaming performance are the least you can expect from this spectacular Mini PC. 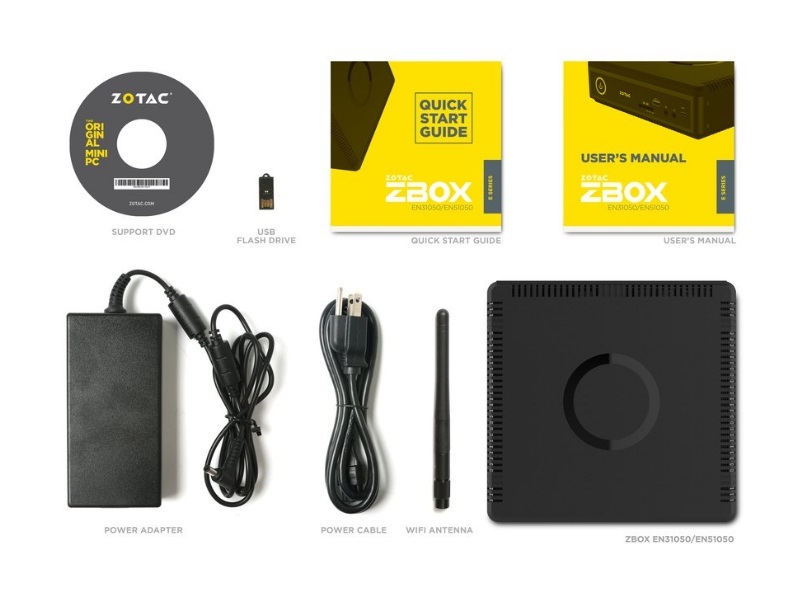 The ZOTAC ZBOX Magnus EN51050 truly is a compact yet extremly capable PCfeaturing a Nvidia Geforce GTX 1050 graphics card and a core I 5 processor. 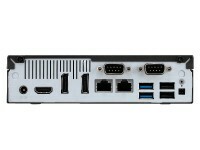 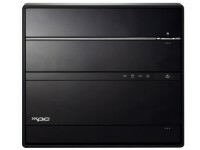 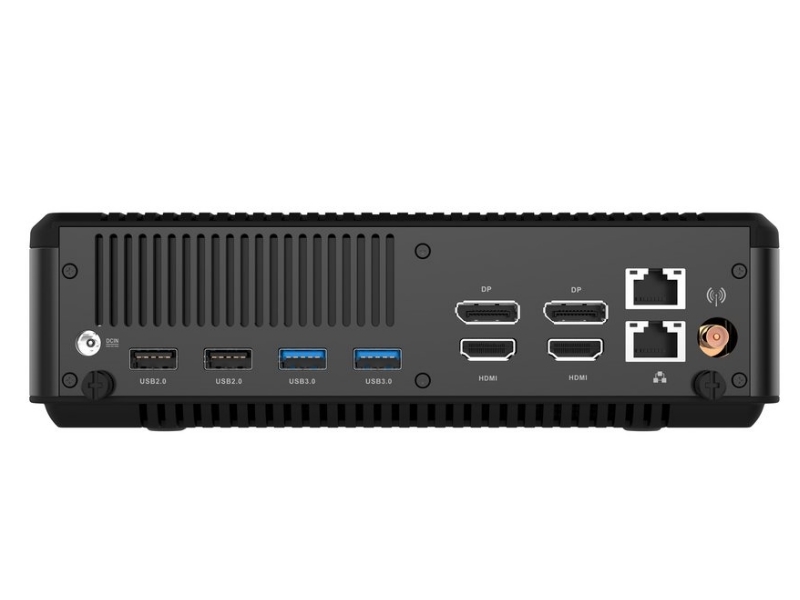 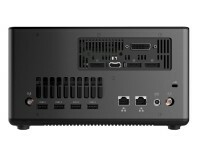 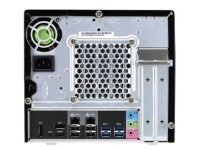 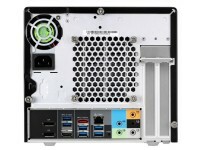 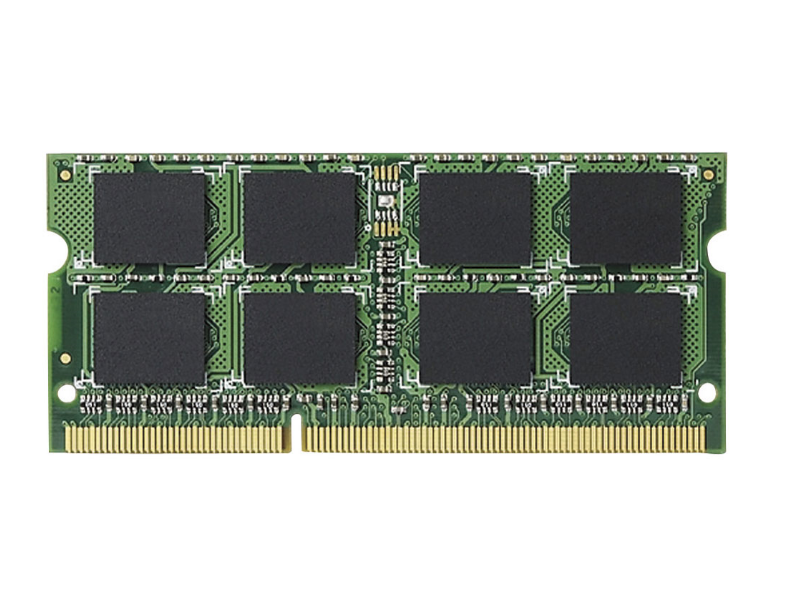 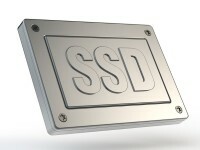 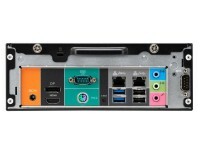 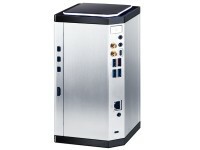 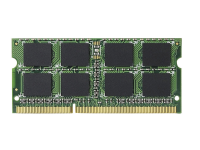 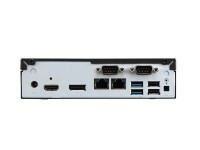 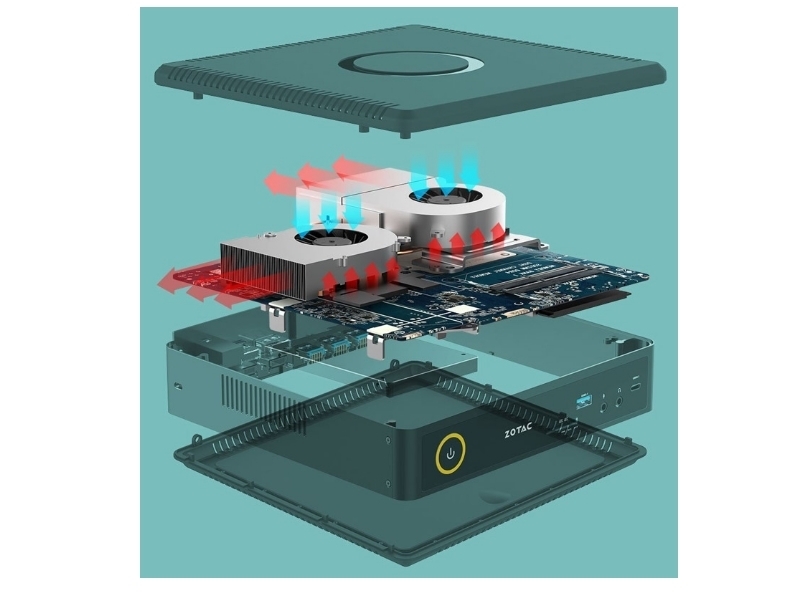 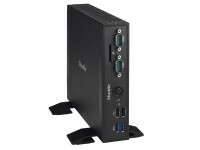 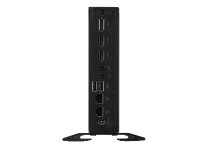 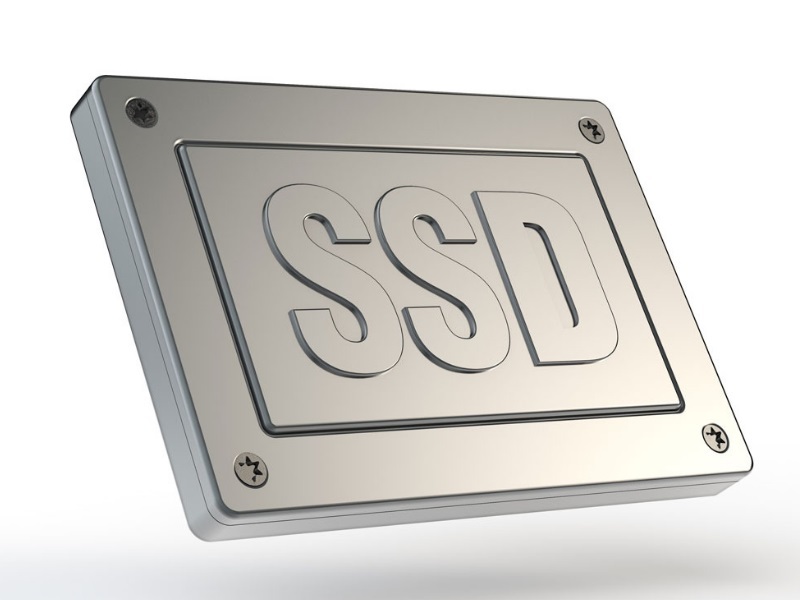 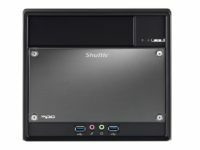 As well as gaming the system is an ideal small form factor power system for uses requiring good graphics performance and support for up to 4 displays.